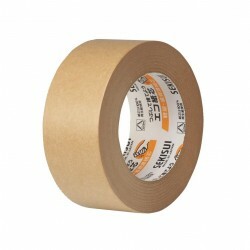 3M paper masking tape 201E is a chamois coloured crepe paper coated with a cross linked rubber resin adhesive. 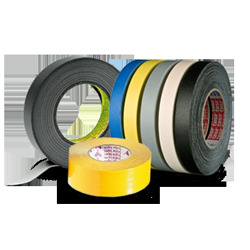 A thicker tape which has a stronger internal structure which resists lifting or curling at the edges under tensile strength. 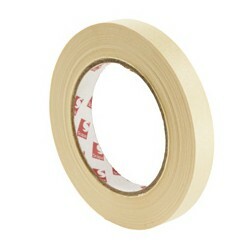 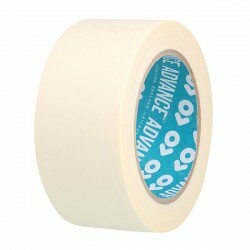 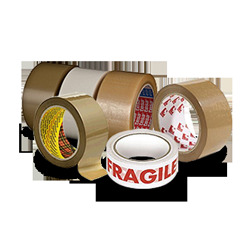 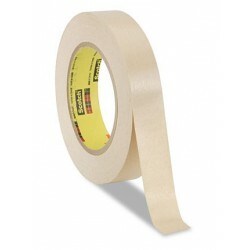 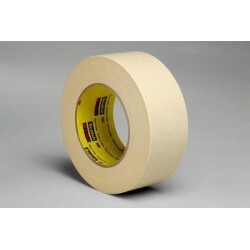 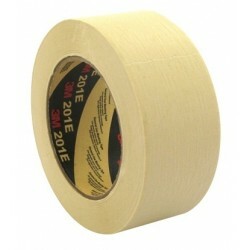 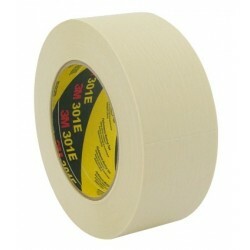 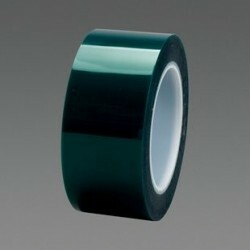 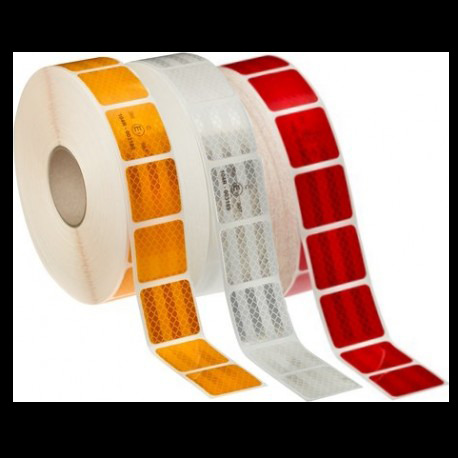 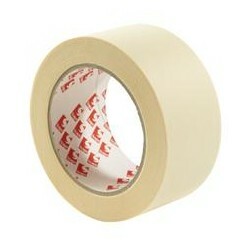 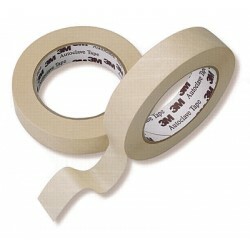 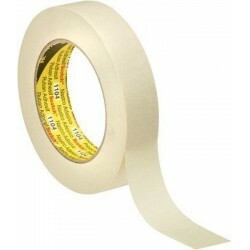 3M flatback masking tape 250 is used for bundling and holding applications where a stronger paper backing is needed. 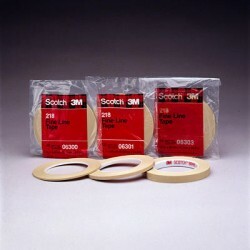 3M Scotch 301E industrial masking tape is designed for applications in the industrial market where a balance performance is required. 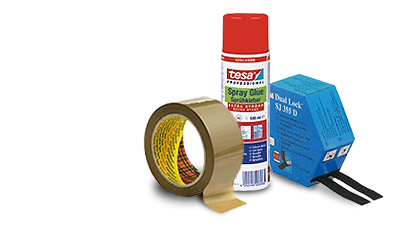 Its temperature performance allows air drying and oven curing of paint up to a maximum of 100°C for 1 hour with clean easy removal. 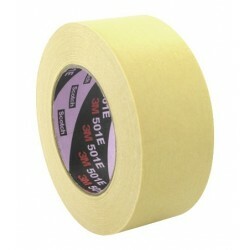 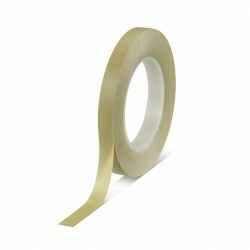 3M paper masking tape 501E is a chamois coloured crepe paper coated with a 3M patented rubber resin adhesive. 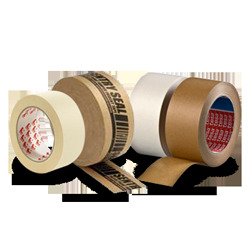 Highest performing paper masking product which will perform up to 160°C. 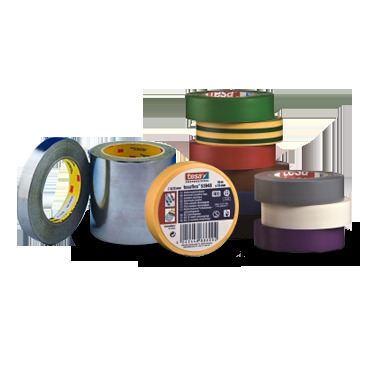 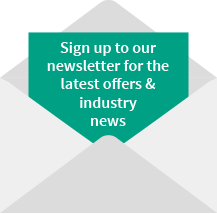 3M 1222 has been superseded with 3M 1322, the difference being it is now lead free, eliminating the hassles and expenses of managing and disposing of potentially hazardous waste. 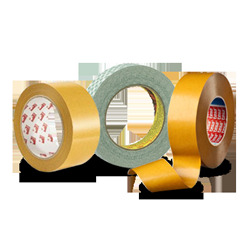 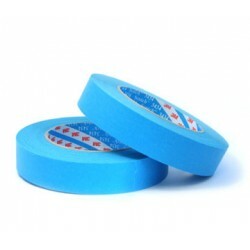 3M 3434 is a light blue coloured smooth creped paper masking tape that can be used for most all of the auto repair market paint masking operations. 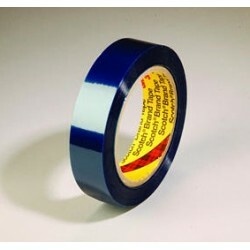 3M powder coating 8991 with pressure sensitive silicone adhesive grab on contact for reliable masking in most powder coat painting operations with baking up to 204°C. 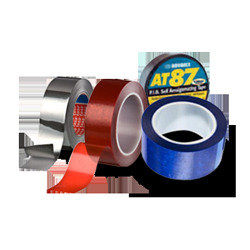 3M powder coating 8992 with pressure sensitive silicone adhesive grab on contact for reliable masking in most powder coat painting operations with baking up to 204°C.